Millennials have a good reason to celebrate a job offer. It is perhaps the first real job they have ever had, and it means a regular paycheck. Everything seems to be going just right until a certain bill comes into the house which can threaten their financial wellness. It is a notice that payment on their college loan is due. It doesn’t necessarily have to be a government loan, either. It could be loan payment required by a bank or some other institution that does not offer a grace period. The notice can turn a person’s world upside down. College debt is a major problem and the amount a new employee owes can be substantial. The payment requirement can be as much as their current rent or house payment. The new employee is not someone who is financially savvy. This person might either ignore the notice entirely or seek some drastic means like filing for bankruptcy. It doesn’t have to be this way at all. Countrywide Pre-Paid Legal Services is here to help. Ignorance, or not knowing what to do, is the biggest obstacle for any Millennial. Their friends might recommend forbearance but that only delays the inevitable. Countrywide believes that education and good advice is the best remedy for college debt. We have a nationwide network of certified counselors. These people are professionals who are there to help people in need of good information; the kind to get them out of a financial mess. The counselors will sit down with a plan member and go over various options. There are ways to renegotiate college debt and Countrywide knows how to do it. There also may be means by which government loans can be properly paid off or even reduced. Once again, the counselors are there to show how an individual can use theseoptions. A plan member can easily set up an appointment with a counselor and go over all the information. Sometimes, the problem is that a Millennial does not have an orderly set of finances. Countrywide will assist this person in developing a reasonable budget to beat expenses. 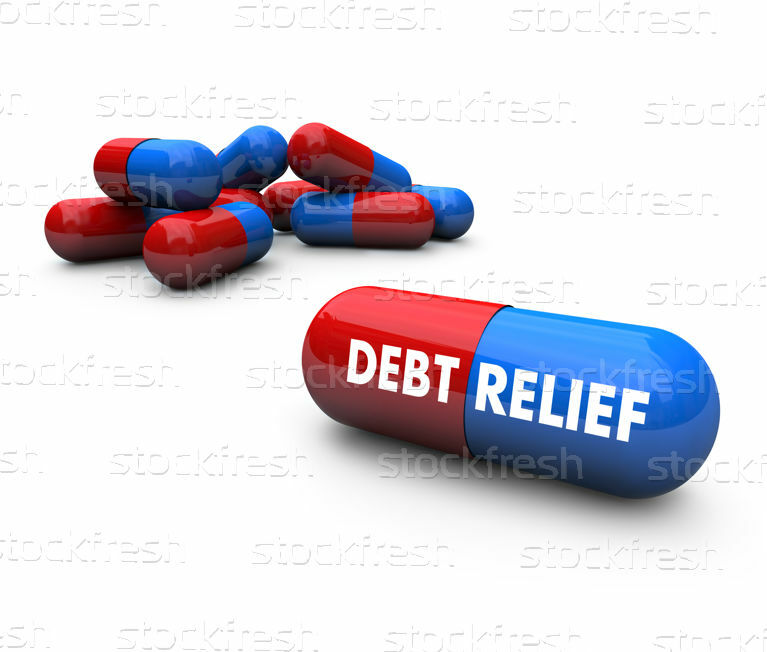 Regrettably, there are situations when debt has gotten out of control. Countrywide can show the way to financial wellness through a debt management plan. It will cost a little bit more, but it provides services for severe emergency situations. Any debt frightens a person. What Countrywide does best is put an individual’s mind at rest. Our counselors are skilled in financial wellness solutions. They’re also recruited for having good communication skills and a human touch. A Millennial can rest assured that he or she will be treated with respect and given the courtesy an adult deserves. Countrywide does not believe in lectures. We concentrate on improving the situation. Employers know how valuable Millennial employees are. These young people have technical expertise that can enhance productivity. Many of these employees, though, need help and the best kind is advice that promotes financial wellness. Other employees may need assistance, too, whether it is help with medical bills or information on how to buy a house. Countrywide has several options to put into a plan. We let the client decide what will be in the final document. Our commitment is seeing to it that any requested service is handled quickly and efficiently. Financial wellness health is a major benefit for any young employee. They sincerely appreciate any employer who aids in getting them out of trouble. The Countrywide financial wellness plan is a cost-effective way of providing a valuable benefit. Our clients have mentioned our service favorably about our service, and our commitment to the person makes us one of the best in the industry.